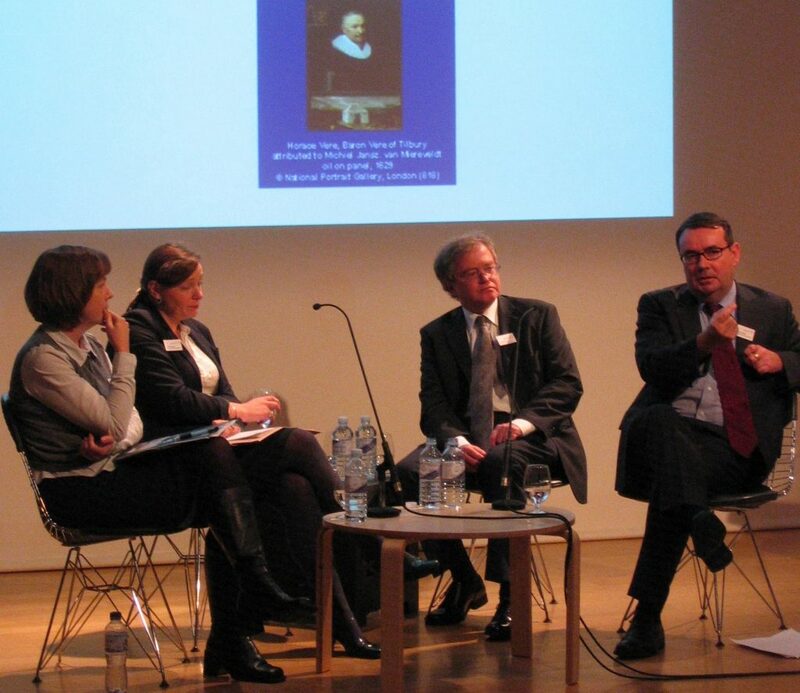 The 2008 Understanding British Portraits seminar was held at the National Portrait Gallery, London, on 21 October. In the afternoon workshop, delegates considered six questions focusing on how the UBP network relates to their own work and organisation. Here is a summary of the responses. How do you see the Understanding British Portraits network being of value to you? What else can the network do to support or facilitate your work with portraits? What kind of future events, activities or resources would you like to see initiated by the network? Events at different venues. Visits to regional collections (especially private collections). Behind-the-scenes tours. Do you see professional links between the museum and academic sectors in your region? How could this be nurtured? Yes – these are being developed by our learning departments, re working with the students. Yes – the inclusion of more University collections (fostering links between collections) in the network would be useful. Yes – maintained through seminars, conferences and lectures. Joint events and seminars may encourage networking etc. What can the network do to develop professional audiences? What can the network do to encourage the sharing of knowledge and skills in the learning field?